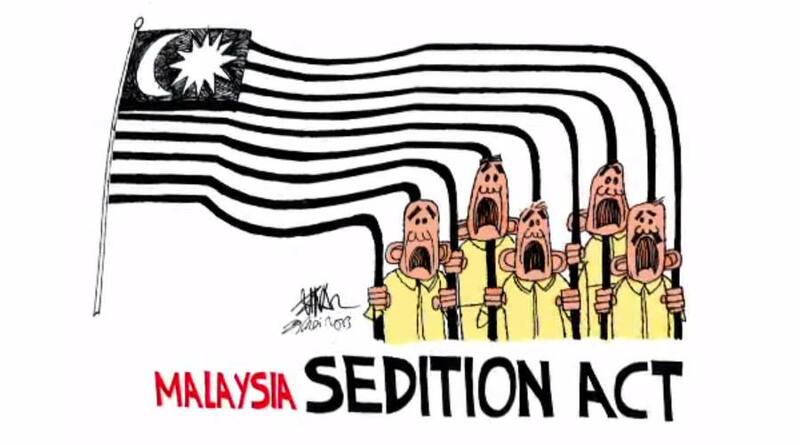 Meanwhile, Malaysians are still being slapped with sedition charges for expressing their thoughts. The centre said it had been analysing the controversial act in response to concerns that it was allegedly being used to silence government critics, including human rights lawyer Eric Paulsen and political cartoonist Zunar. 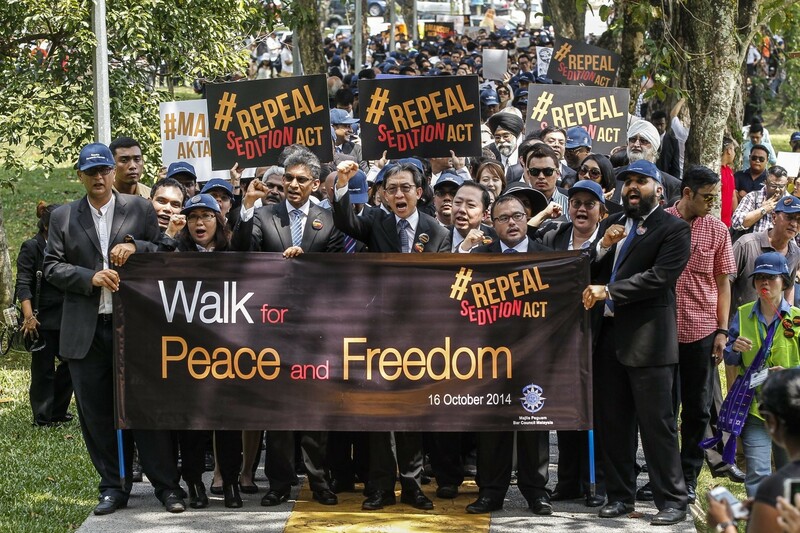 “(Malaysia’s) Sedition Act does not adequately protect the right to freedom of expression granted by the Universal Declaration of Human Rights, and is far too broad to meet the international standards for restrictions on freedom of expression under the International Covenant on Civil and Political Rights (ICCPR)," the centre stated. The centre further claimed that Malaysia’s Sedition Act did not serve a legitimate purpose and stifled debate on matters of public interest. It also cited the UN Human Rights Committee which said that 'extreme care' must be taken to ensure sedition laws are not used to withhold public information that did not harm national security or to prosecute those who disseminated such information. 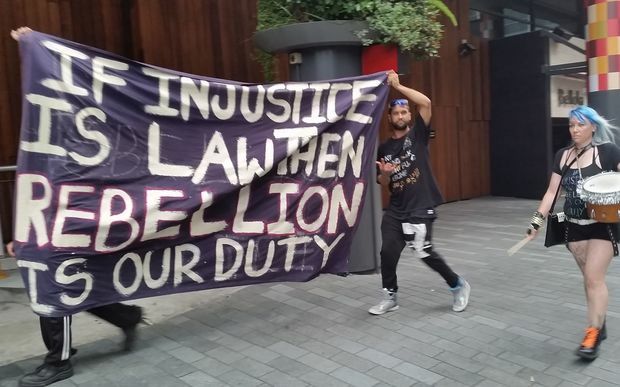 After many years of legal battles, the United Kingdom's Ministry of Justice abolished their sedition laws in their efforts to revamp their constitutional system. 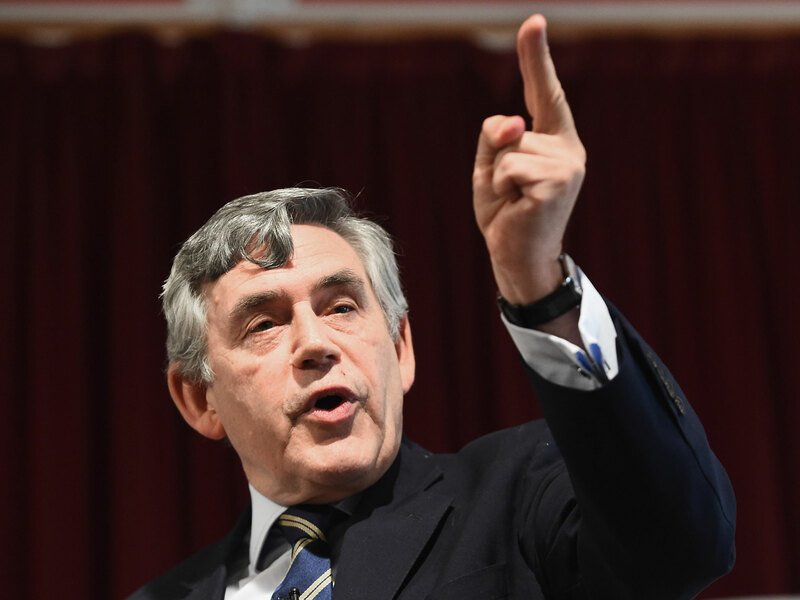 According to Hindustan Times, UK's sedition act was revoked through the Coroners and Justice Act 2009, under Prime Minister Gordon Brown's Labour government. After doing away with the offences of sedition and sedition libel, the offence of defamatory libel, and the offence of obscene libel, the UK government introduced the Freedom of Information (FOI) act. "Sedition and seditious and defamatory libel are arcane offences - from a bygone era when freedom of expression wasn’t seen as the right it is today," said the Parliamentary Under Secretary of State at the Ministry of Justice, Claire Ward when commenting on UK's move to do away with sedition act. "Freedom of speech is now seen as the touchstone of democracy, and the ability of individuals to criticise the state is crucial to maintaining freedom," added Claire. 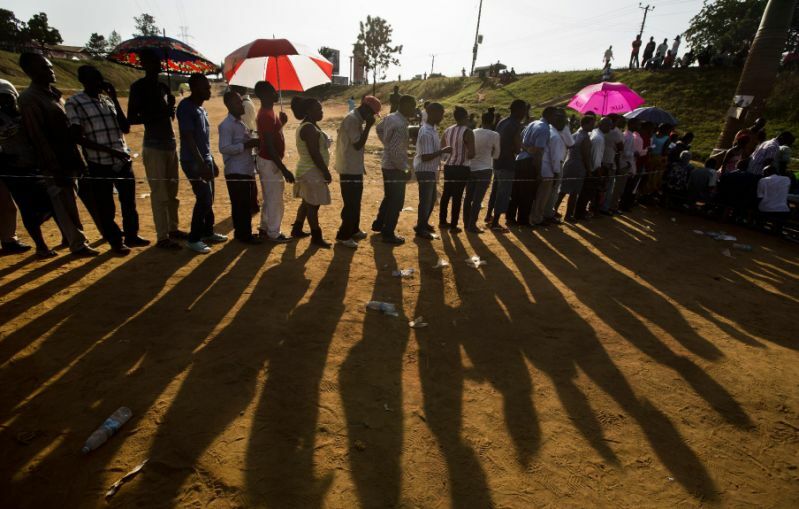 On 25 August 2010, the Republic of Uganda's Constitutional Court declared their law on sedition null and void. According to the judges who involved in the decision making, these sedition laws are considered unconstitutional and not in line with Article 29 (1) which guarantees freedom of speech for Ugandans. The abolished sedition act in Uganda was defined as when a person alters or publishes statement in an attempt to incite hatred, contempt or disaffection against the president, government or judiciary. 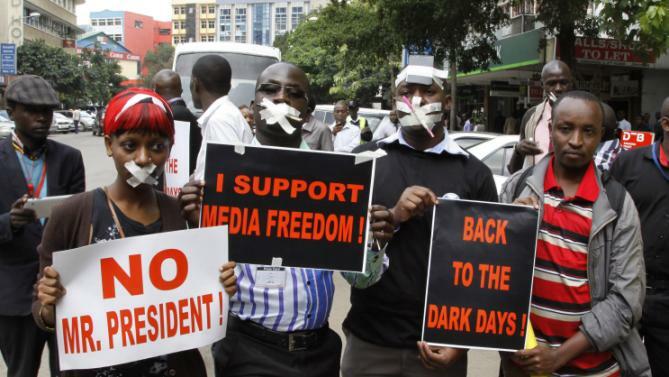 According to Human Rights Network for Journalists-Uganda (HRNJ-Uganda) Mid Year Press Freedom Report 2010, a great number of journalists and opposition party supporters in Uganda have been charged with sedition act in the past, which has served as a major clampdown on media independence and freedom of expression. The Inter-Parties Parliamentary group repealed Kenya's sedition laws pertaining to Section 56, 57 and 58 of the Penal Code and amended Section 52. Section 52 of the Penal Code warrants the minister powers to ban any publication that he or she deems prejudicial to the state. Following the amendment, if such a situation were to occur, the said minister must have reasonable grounds and the action much be justifiable to a democratic society. The amendment also introduced the Prohibited Publications Review Board which is set to review and advise the minister about any publication that is banned under Section 52. 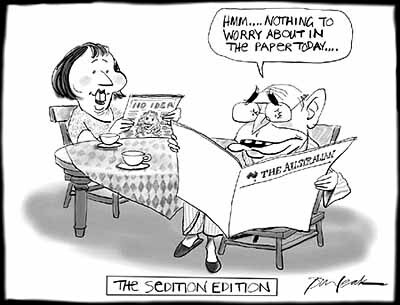 In 24 October 2007, the government of New Zealand repealed Crimes Act 1961 after many criticised the law as it hinders freedom of speech and expression against the state. 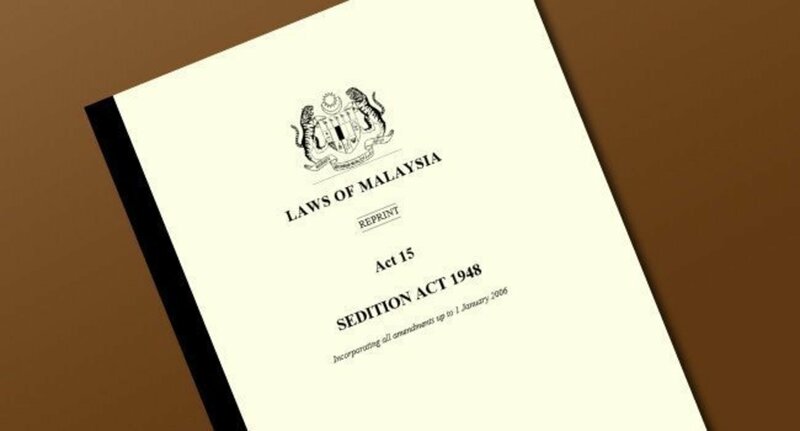 The Law Commission concluded that the seditious offences are "too broad and uncertain" and may be abused by certain parties that may use it to stifle or punish any form of political speech. meaning of "sedition" has changed over time. speech for no adequate public reason. political censorship, and they have been used for this purpose. are more appropriately covered by other offences. 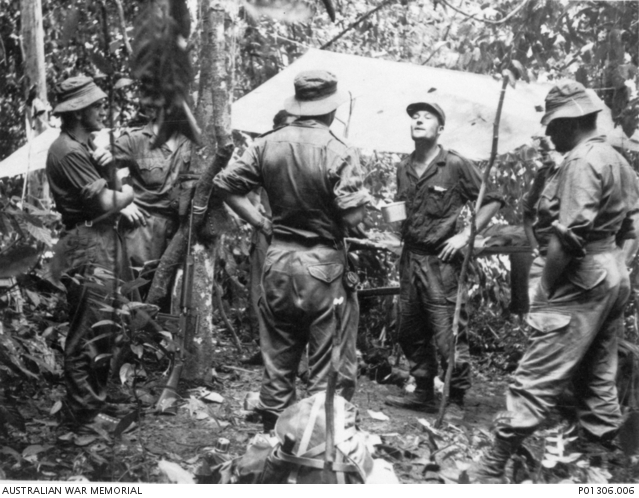 Australia's Commonwealth Crimes Act 1914 was passed in the year 1914, containing laws against very serious offences against the Commonwealth such as treachery, sabotage, perjury, etc. In 2005, the government introduced the Anti Terrorism Bill, which included more protection for the media and leeway for freedom of expression. Despite the fact that there is a new law in place of their sedition act, Article 19 of the International Covenant on Civil and Political Rights (ICCPR) basically states that 'everyone has the right to to their opinion, freedom of expression and right to access to information'. Created by the Parliament of English in 1661, the Sedition Act 1661 was popular back in the 17th century when monarch were equivalent to gods and their actions deemed unquestionable by the commoners. With time, the powers of monarchies throughout the world have been decreased a great deal, thus making sedition laws irrelevant in the present day. Most countries seek reforms, freedom of media, speech and expression as a way to be known as a fully developed, first world nation. While many countries in the world have yet to remove sedition laws from the constitution, others have stressed on their dedication to protect the freedom of expression and democracy in their respective countries. While the roots of Malaysia's sedition act in understandable given the fact that the communist party incited a great deal of violence and unrest that led to the Emergency period, they officially surrendered to the Malaysian government in 1989. Following that, the law has been used against many members of the opposition, media and NGOs that are campaigning against any undemocratic act by the government. Teresa Kok, N. Surendran, Rafizi Ramli, Azmi Sharom and Zunar are just some members of the local political scene and activist that have been arrested and penalised for expressing their thoughts. Some of these had human rights activists up in arms, fearing the government was cracking down on civil liberties by strengthening the Sedition Act and provisions such as detention without trial under new anti-terror legislation. "If I could quote someone who said this yesterday, by POTA and amendments to the Sedition Act, the government is declaring war on its people and I want to know why they are doing that," said Ambiga Sreenevasan from the Movement to Abolish the Sedition Act and former Bar Council president. On Thursday, the Home Ministry revised some of the proposed amendments to the Sedition Act - a law often panned by critics as a tool to gag free speech. The tweaks relaxed penalties and removed a no-bail clause for certain seditious offences. It also scrapped an illustration labelling calls for secession from Malaysia as seditious.